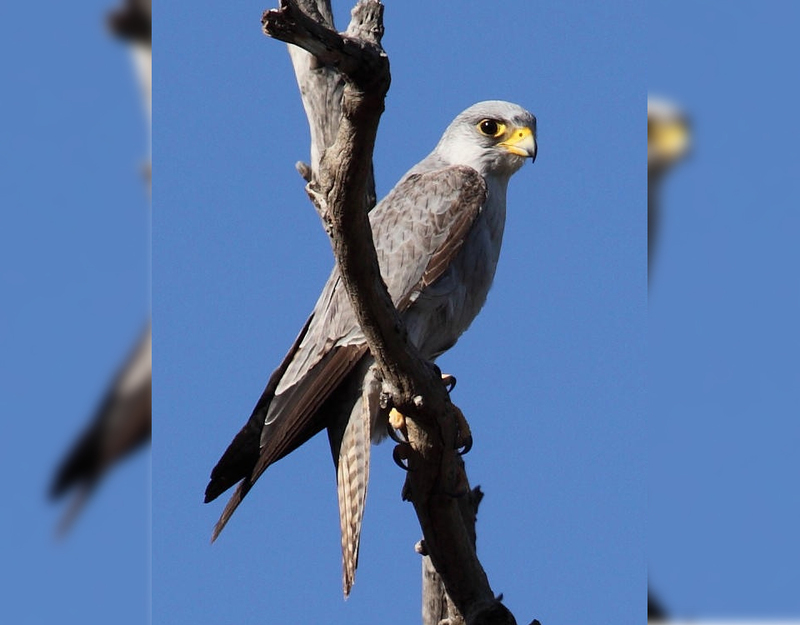 Grey Falcon and Letter-winged Kite are amongst Australia’s most sought-after raptors. 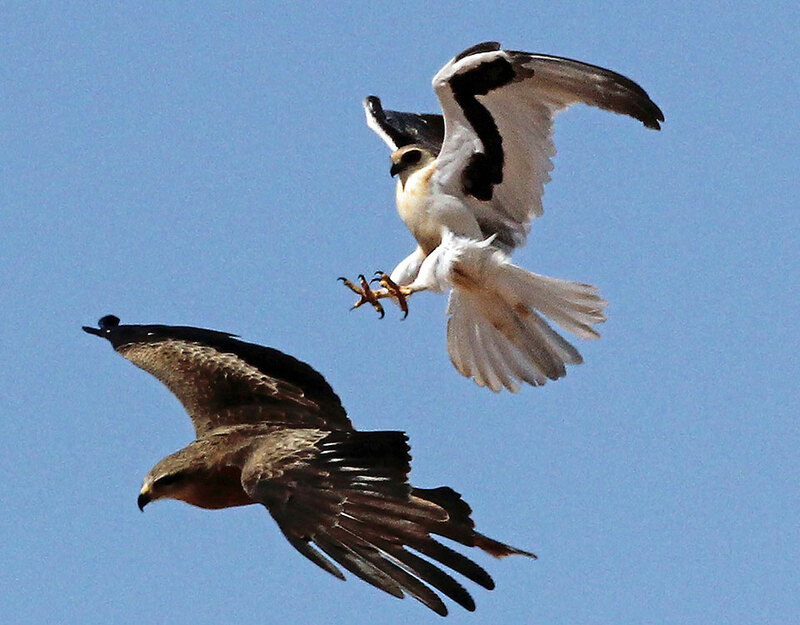 During our many outback birding tours we’ve located these species reliably enough to be able to offer this special tour. We should have multiple sightings of both species. This is a reasonably fast-paced trip deep into the outback, with early departures and late finishes each day, while covering over 2500 km in 6 days. We’ll look for other good outback species as well, including Black-breasted Buzzard, Inland Dotterel, Flock Bronzewing, Australian Pratincole, Eyrean Grasswren, Cinnamon Quail-thrush, Gibberbird, Orange and Crimson Chat, Banded and Chestnut-breasted Whiteface, Honeyeaters including Pied and Grey-fronted; and witness spectacular outback desert scenery along with the famous rock formations of the Flinders Ranges. Good rainfall during 2016 will have lasting effects into 2017 so it’s shaping up to be an excellent year for outback birding – don’t miss out! The tour commences from and returns to Adelaide, SA. Seats for this unique tour are limited so scroll down to download the full itinerary and view tour photos.